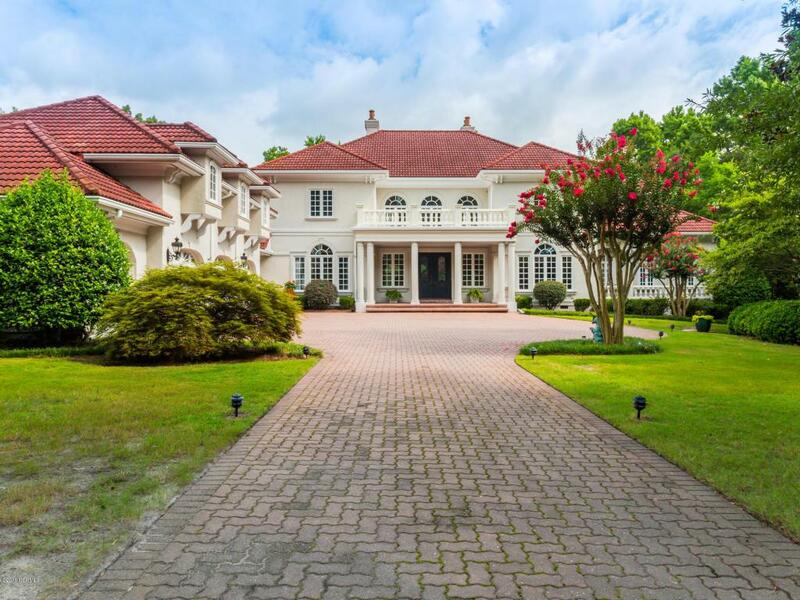 Located directly on the tidal marsh of Howe Creek this incredible 1.7 acre estate resides within the gated community of Landfall. 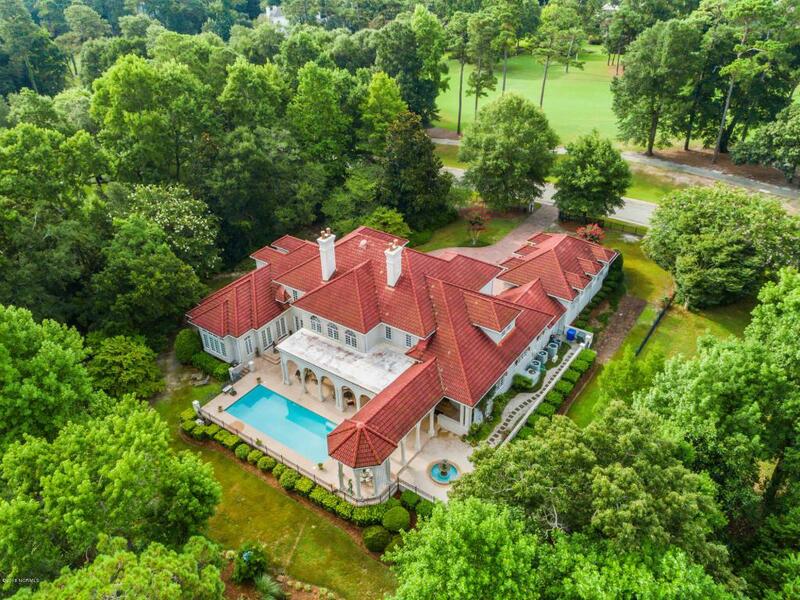 The homes Mediterranean architectural style and theme blends itself perfectly into the natural surroundings offering over 8,400 square feet of luxury living. The spacious master suite is private and main level with an elite grand master bathroom, walk-in closet, and direct access to the pool. The stunning outdoor area offers a resort style pool, multiple entertaining areas and panoramic views of Howes Creek . Additional features include a 4 car garage, walk-in wine cellar, and an expansive kitchen area. 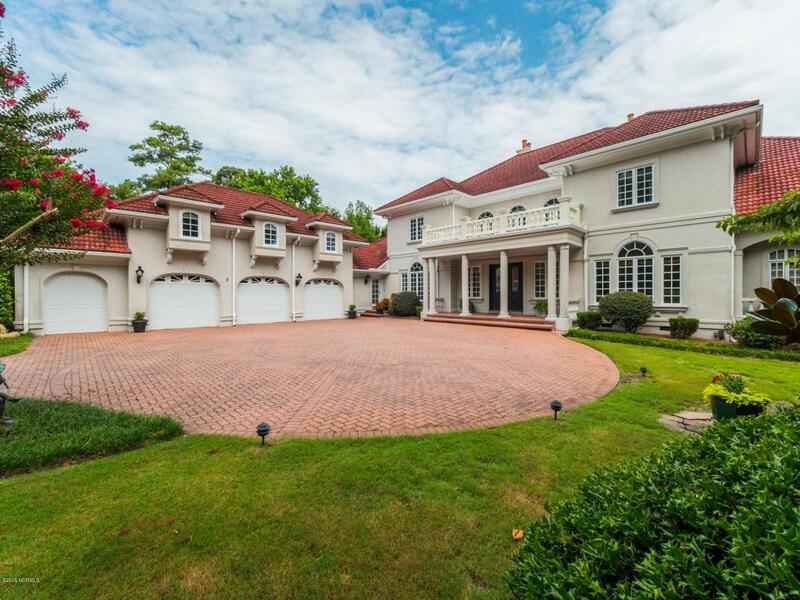 This spectacular home truly showcases the best of Coastal Carolina living.